If you use scalp cooling, the hair will continue growing. The hair does grow somewhat more slowly than normal. The quality of the hair can also be reduced. It is often dryer, dull or frizzy. As a result, the hair might be more difficult to style. Scalp Cooling (hairdressers) from Kfilms on Vimeo. The hair becomes brittle due to chemotherapy. Treat the hair carefully: for example, do not rub it hard to dry it, do not blow dry it. Avoid pulling on the hair (do not brush or comb it too hard, do not bind the hair up tightly). If you colour or bleach your hair or use a permanent, it is recommended that you do that before the start of the chemotherapy. 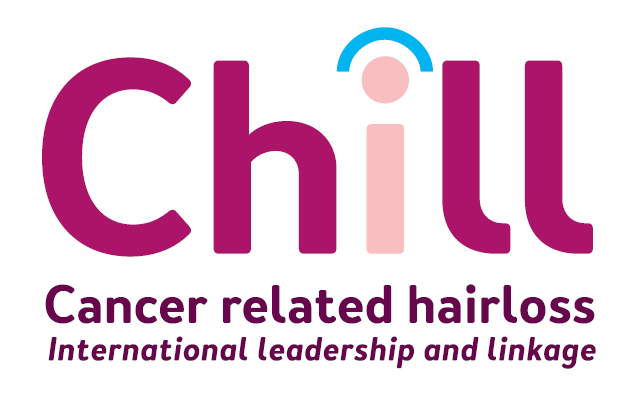 The hair grows more slowly during chemotherapy, so that it takes longer before the new growth becomes visible. During the chemotherapy, have your hair dyed or bleached by a hairdresser instead of doing it at home. Ask (also for permanents) for as few damaging substances (such as hydrogen peroxide) as possible. Use mild or natural products as much as possible. Do-it-yourself packages from the drug store often contain a lot of damaging substances. *Recommendations about hair care for chemotherapy and scalp cooling are not based on research, but on impressions from the practise and experience of stylists.